Kamonyi and Rubavu districts today get new mayors as former ones resigned due to certain reasons. 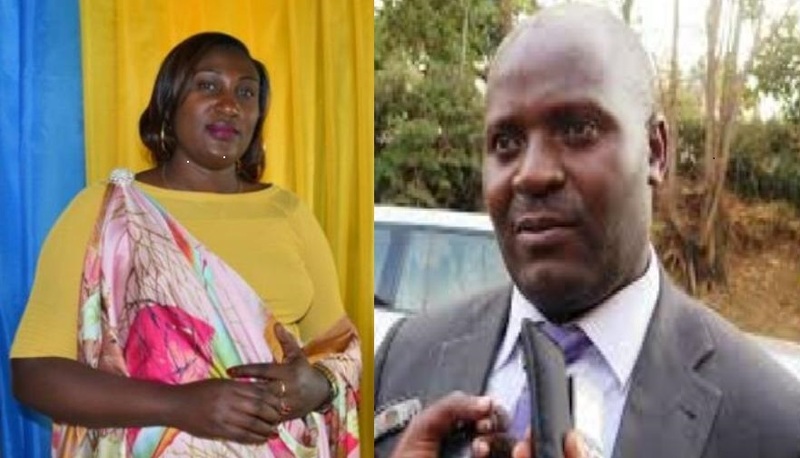 Gilbert Habyarimana is new mayor of Rubavu district while Alice Kayitesi was elected Mayor of Kamonyi district. Habyarimana 44, replaced Jeremie Sinamenye who resigned in August due to personal reasons. In July, Sinamenye was arrested by police after an allegation of sabotaging electoral campaigns of a private candidate in his district. Sinamenye was later released, but he tendered his resignation letter on August 29th. 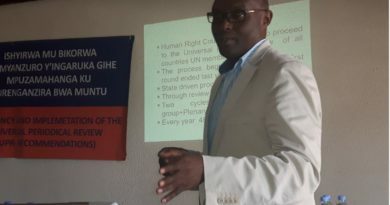 The new mayor told Ktpress that he seeks to use his experience in development of cooperatives and his education skills to develop the district neighbouring with Democratic Republic of Congo (DRC) and a touristic destination along Lake Kivu. 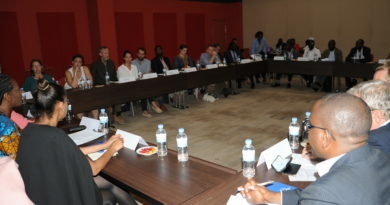 He has been serving as Director General of Rwanda Cooperative Agency (RCA). Prior to this position, he worked at United Nations Development Programme (UNDP) and at Catholic Institute of Musanze-INES as a lecturer. Born in Nyabihu district, he is familiar to Rubavu district where he studied secondary school. “Rubavu has hardworking citizen. 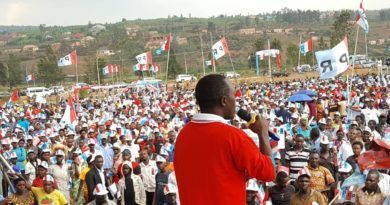 Together with them, we shall improve the district economy to bring it to the second position of a vibrant city after the capital Kigali,” he said in his inaugural speech. Alice Kayitesi, former district employee was elected by district councils to lead the district on this Friday November 17, 2017. Kayitesi replaced Aimable Udahemuka who resigned due to personal reasons. The voting ceremony of Kamonyi district’s mayor was attended by various leaders and the southern province’s governor Hon. Rose Mureshyankwano. Kayitesi won the elections to lead the district with 191 votes. She beat her competitors Prosper Harelimana who lost the election with 8 votes and Josiane Niyonzima with 8 votes while the election revealed two useless votes. The 37 year-old Kayitesi is currently a mother of three and a husband and has been among the district’s councils. (L-R, Alice Kayitesi, Kamonyi District Mayor and Gilbert Habyarimana, Rubavu district Mayor).